Just Listed in Avalon, Moody! This home features a open layout with vaulted ceiling in great room and wood burning fireplace. Large open kitchen with dining area, pantry, and breakfast bar! Split bedroom design. Master features trey ceiling, double sink vanity, linen closet, and walk-in closet. Nice fenced-in backyard with patio. HVAC is less than 5 years old! 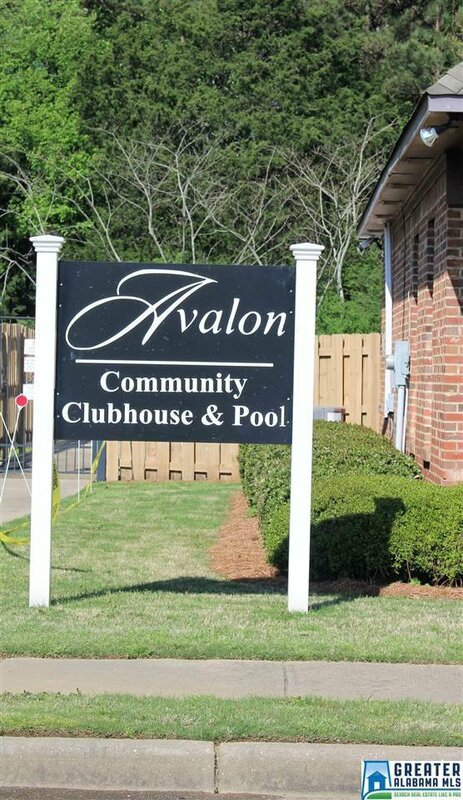 Avalon offers nice community pool and clubhouse. 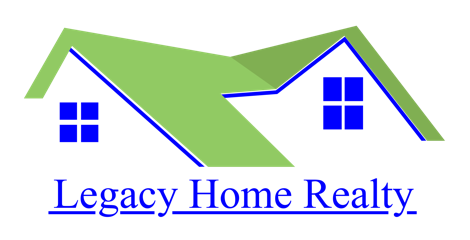 Convenient to park, shopping, dining, schools, & I-20.